You don’t have to be a golfer to enjoy the beauty and serenity of living in a golf course community—but if you are then there is nothing closer to paradise than having your own neighborhood facility! Wilmington golf course homes for sale are in many communities in our area combine exclusive courses with extraordinary clubhouses and state-of- the-art pro shops, delicious restaurants, and on-site instruction. The rest of the family will certainly enjoy the other amenities associated with this lifestyle; pools and spas, tennis courts, and a built-in social group! 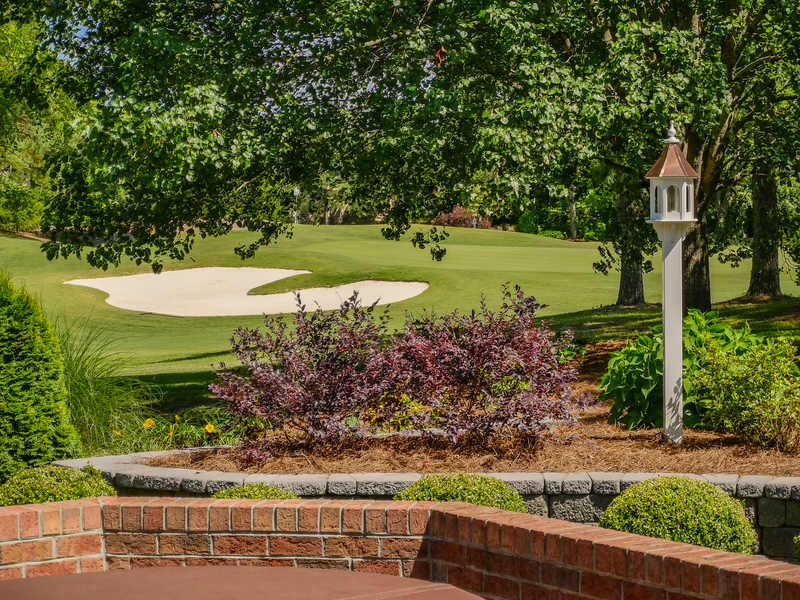 Whether you seek a private, gated community experience or a less formal public course setting, the Wilmington area offers you a myriad of home styles and sizes, locations close to our fabulous waterways or further away from the city, as well as some active adult options too! Wilmington has some the best golf courses in all of North Carolina. 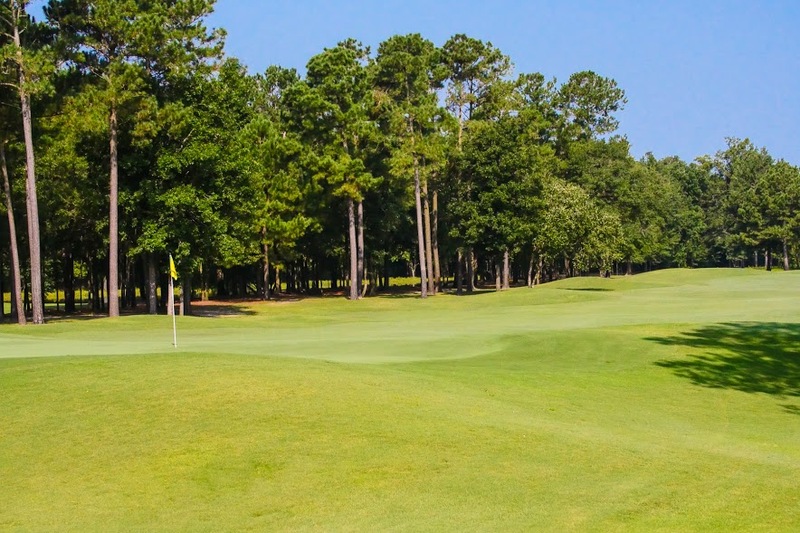 Weather you want to live on a golf course in a private community or near some of the areas public courses, Wilmington, NC is the place to be. From March to October, the weather here is ideal for a great day on the links. The David Benford Group has 30 plus years experience selling golf course homes to clients from all factions of life. In fact David himself used to own property across from the 10th hole green at The Cape Fear Country Club. Wilmington offers multiple golf course homes for sale and is just one drive away from the first tee!